If you’re considering cosmetic surgery the talented plastic surgeons of Regional Plastic Surgery Center can design a cosmetic surgery program to give you the appearance you desire. Whether you want to diminish fine lines and wrinkles, increase your breast size, reshape your nose, or take off the fat that just won’t budge, we can help you. The cosmetic surgeons at our cosmetic surgery facility specialize in many cosmetic surgery procedures, including breast augmentation, breast lift and breast reduction. In addition, they are regarded as exceptionally gifted tummy tuck and liposuction specialists. Take the first step toward a more youthful, shapelier appearance. Fill out the confidential form below.  We’ll send you information on how cosmetic surgery with the surgeons at the Regional Plastic Surgery Center can help you! Yes, I would like to request a cosmetic procedure consultation with a board certified plastic surgeon.